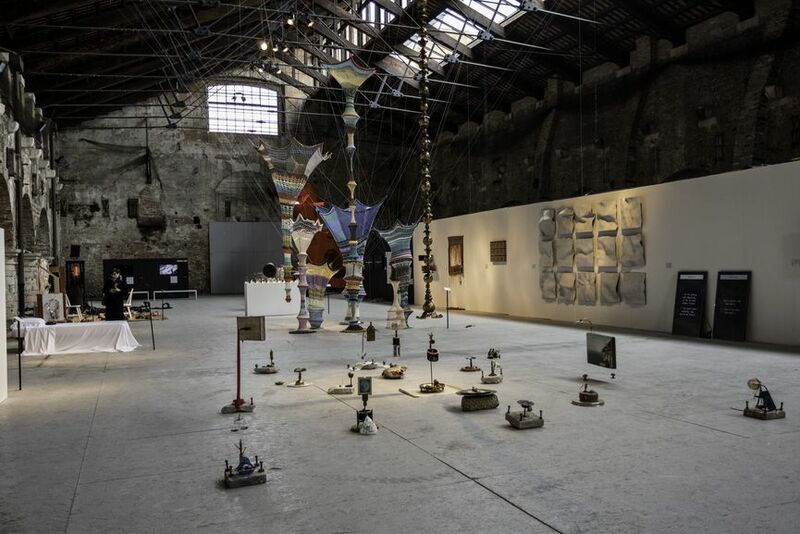 Entries Open for the Arte Laguna Prize 2019 in Venice - Apply Now! A prestigious international art competition dedicated to the visual arts, Arte Laguna Prize has been promoting and supporting artists and their careers through a range of opportunities since 2006. 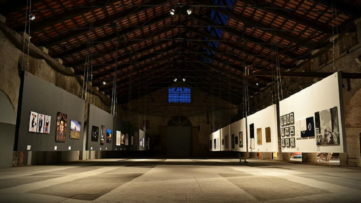 For the past thirteen years, it has been collecting thousands of applications from individuals from all over the world, who are selected by a jury of excellence and exhibited across several sections in the great exhibition in March taking place in the evocative spaces of the Arsenale of Venice. The applications for the 2019 edition of Arte Laguna Prize are now open. 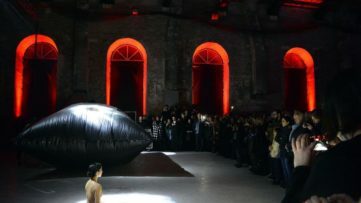 In addition to painting, sculpture and installation, virtual art, photographic art, digital graphics, video art and short films, performance, urban art and land art, the fair now opens its doors to design, dedicating to it a new important section. 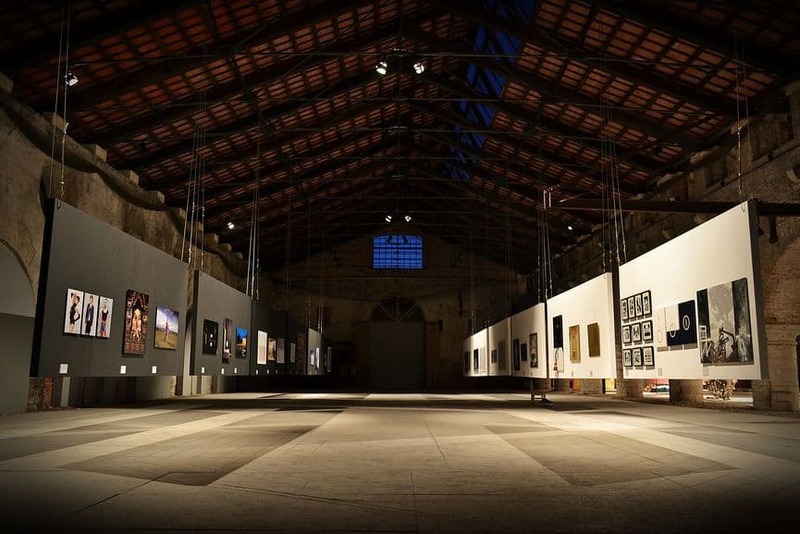 For the upcoming edition, Widewalls has again teamed up with Arte Laguna Prize to offer a discount to possible applicants, for the opportunity to win this prestigious award. 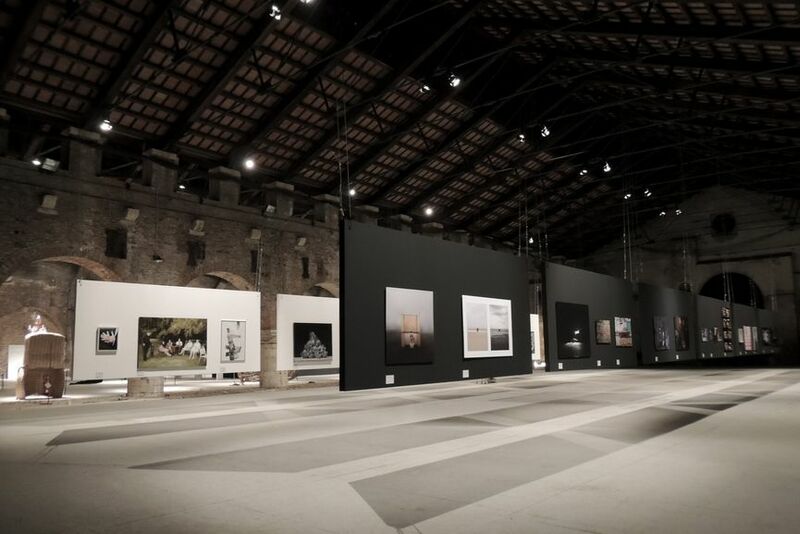 This year, the Arte Laguna Prize jury of 10 international art experts will select the works of 120 finalist artists from different categories, which will be on view from March 16th until April 7th, 2019 at the Arsenale Nord of Venice. 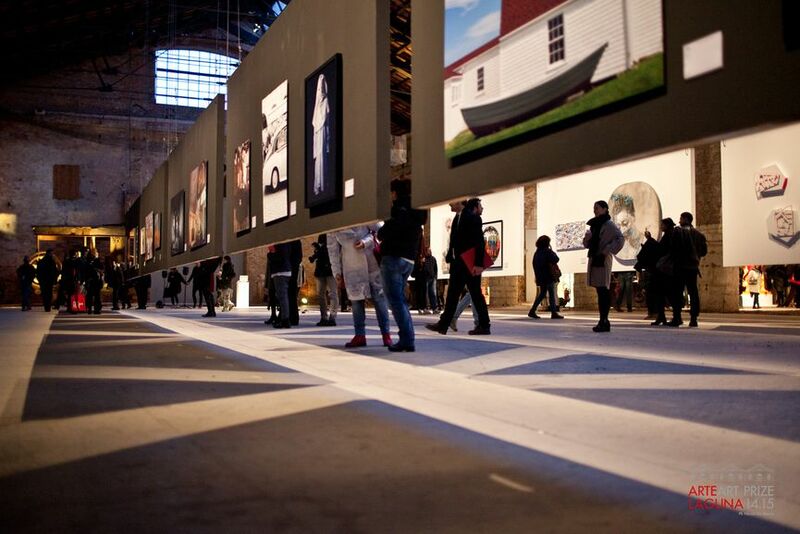 Among these works, six winners will be selected and awarded prizes for a total prize money of 42.000€. – ARS (Art Reuse Sustainability) of Plastic Prize dedicated to Sustainability and Art realized with the support of Corepla (National Consortium for the Collection and Recycling of Plastic packages) and in collaboration with Ca’ Foscari Sostenibile for works and art projects which enhance plastic and plastic packagings as part of the RRR strategies (Reuse, Recycle, Reduce). 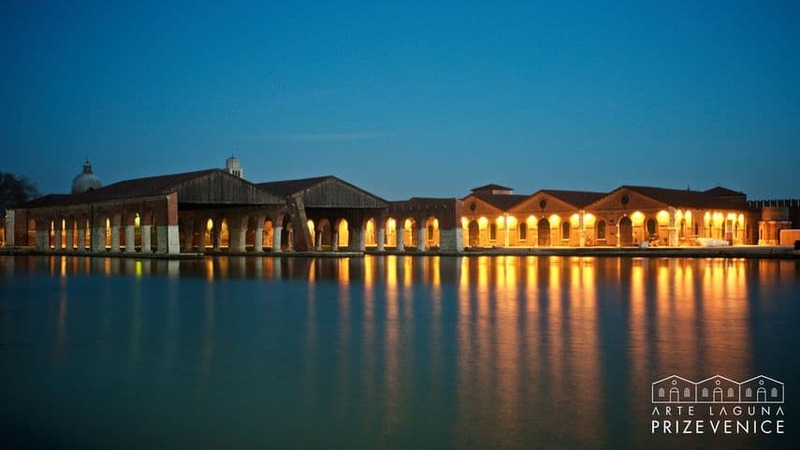 Last Days – Apply Now for the Arte Laguna Prize Contest and Exhibition! Once again, Widewalls offers special discounts to our readers, applicable for all ten Arte Laguna Prize categories. 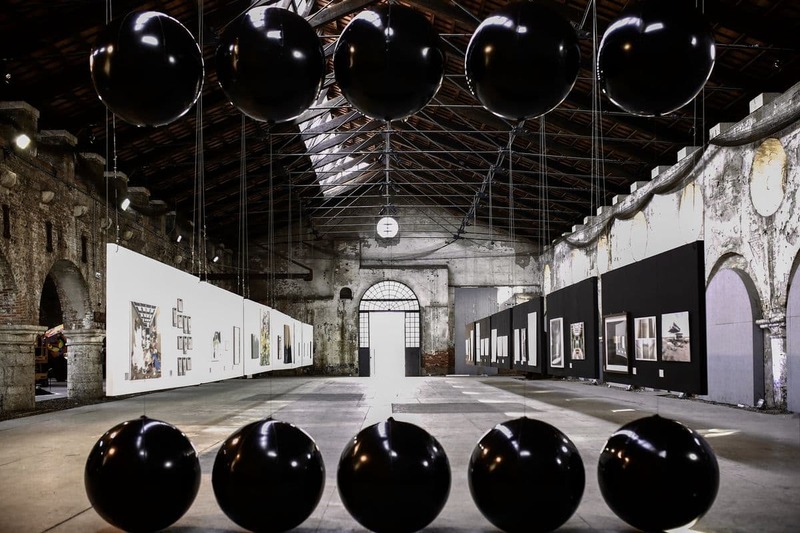 We invite you to consult the Terms and Conditions of the 13th International Arte Laguna Prize and to contact us at editorial@widewalls.ch for your discount code to be used during the application! The deadline for the Arte Laguna Prize 2019 application is November 27th, 2018. 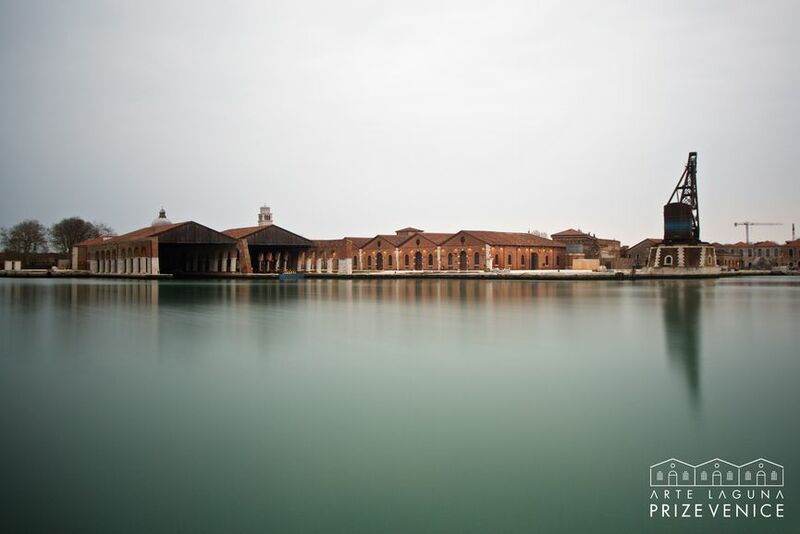 Featured images: The Arsenale, Venice. Photo by Nicola D’Orta. 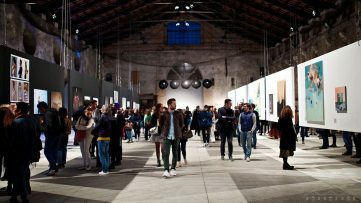 All images courtesy Arte Laguna Prize. 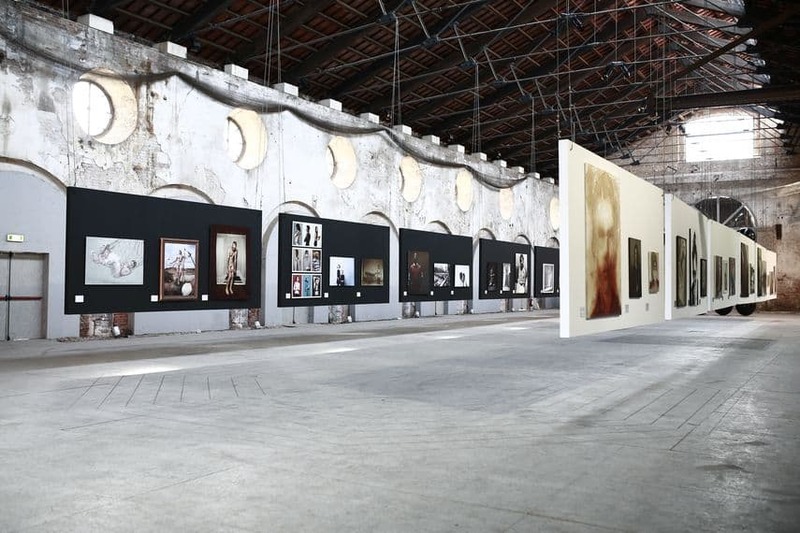 Don’t Miss the 13th Exhibition of Arte Laguna Prize in Venice! 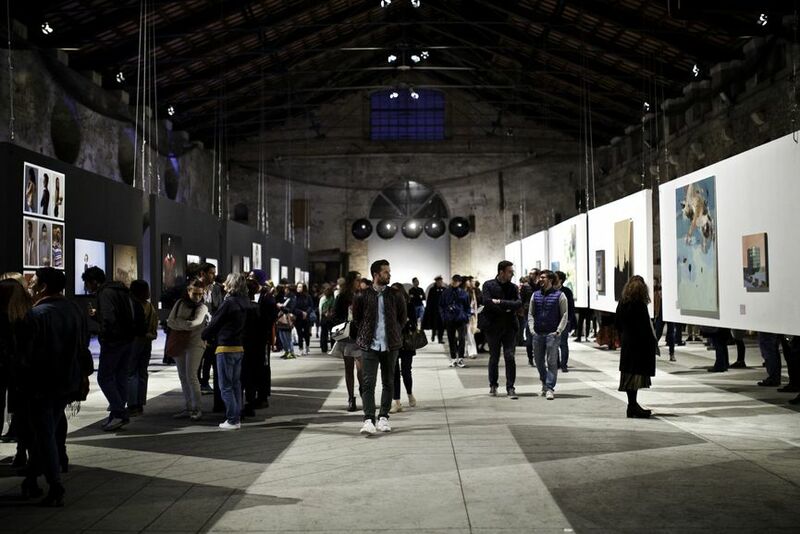 Apply for the Prestigious Arte Laguna Prize in Venice – Now Accepting Urban Art Too!